The Bharatiya Janata Party (BJP) will hold its legislature meet today to elect the new Chief Minister of Uttar Pradesh here. All MLAs will meet at 5 p.m. to pick the next Chief Minister of the state. Union Minister Venkaiah Naidu and BJP general secretary Bhupendra Yadav will also be present at the meeting as party's central observers. The swearing-in ceremony of the new Uttar Pradesh Chief Minister will be held at the Kanshiram memorial ground tomorrow. Prime Minister Modi and BJP national president Amit Shah will also attend the ceremony. 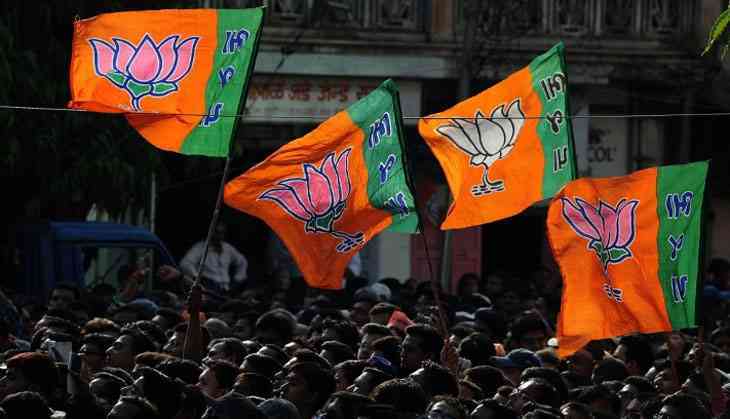 The BJP marked an astounding victory in the Uttar Pradesh Assembly elections by winning 324 seats out of 403, thus dislodging the ruling Samajwadi Party (SP) from power.